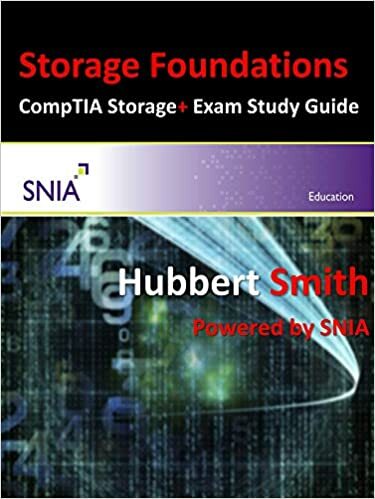 SNIA recommends the following sources of materials as study guides in preparation for our certification exams. Please also see the recommended reading sections for additional options. To help you ace your SNIA certification, school's in session all year long at SearchStorage.com. Test your knowledge of storage technology with a variety of free practice exams, quizzes, and training materials. Get started here. SNIA's various Technology Communities and Technical Work Groups offer a wealth of free White Papers for download. Browse these offerings by clicking on the technology categories below. SNIA tutorials are vendor-neutral technical presentations available in pdf and video formats.